Last night, the designers for the third-annual Furniture Flip event gathered at the Bend ReStore to find out more about what exactly they’ll be designing for the Earth Day event. The goal of the annual fund-raiser is to provide an outlet for area artists and creative types to transform discarded furniture and home goods (like items found at the Bend ReStore) into one-of-a-kind treasures, which are sold to raise funds for Bend Area Habitat for Humanity and to remind us all of what’s possible when we reuse, repurpose and recycle. This year’s Flip will be the largest yet — featuring the handiwork of a dozen area designers, plus teams from Stemach Design & Architecture, Junque in Bloom, Art Castaways, Grizzly Ridge Upcycle, Handstitch Studio, Ascent Architecture and Jeanne’s Junk. DIYcave has generously partnered with Habitat for the third year to provide its workshop resources to all the Flip teams. And this year, along with Stuart’s of Bend, diyCave is hosting the event in their back yard at 9th Street Village. Having the design challenge at this new communal artist space is a real coup for Bend Area Habitat. During the reveal, after Bend Area Habitat Sales and Marketing Manager Paige Shull reviewed the guidelines for the competition with the group, she unveiled this year’s three themes –- which are broad conceptual ideas designed to give structure to the event and to inspire the artists in their transformations. Each artist/team has the option of competing in one, two or all three of the themes. Oregon-ize It: Design a creative yet functional storage or organization piece and/or give it a Central Oregon-specific twist. Out There: Create an unexpected addition to a welcoming outdoors space –- perhaps a potting table, lawn game, patio lighting or furniture piece. Think outside the (planter) box! Odd Couples: Shake things up by pairing two objects that work seamlessly together to create a new whole but that most folks wouldn’t think to combine into a single object. People’s Choice Award: Attendees vote on their favorite piece by placing their event ticket in a box during the show. Judges’ Choice Award: This award, which is given for best overall designer/team, will be decided on by our panel of judges. Each piece will receive a score; the score sheets will be added together to calculate the grand total and overall winner. Theme awards will be determined by the panel of judges and be presented to the Designer or Design Team. Event Details: Saturday, April 22nd from 4-8 pm at 9th Street Village (behind DIYcave) and Stuart’s of Bend, off 9th and Wilson. $5 entry, plus $5 cup for drinks (or bring your own mug and have your first drink on us). RestoresFurnitureFlip.com. 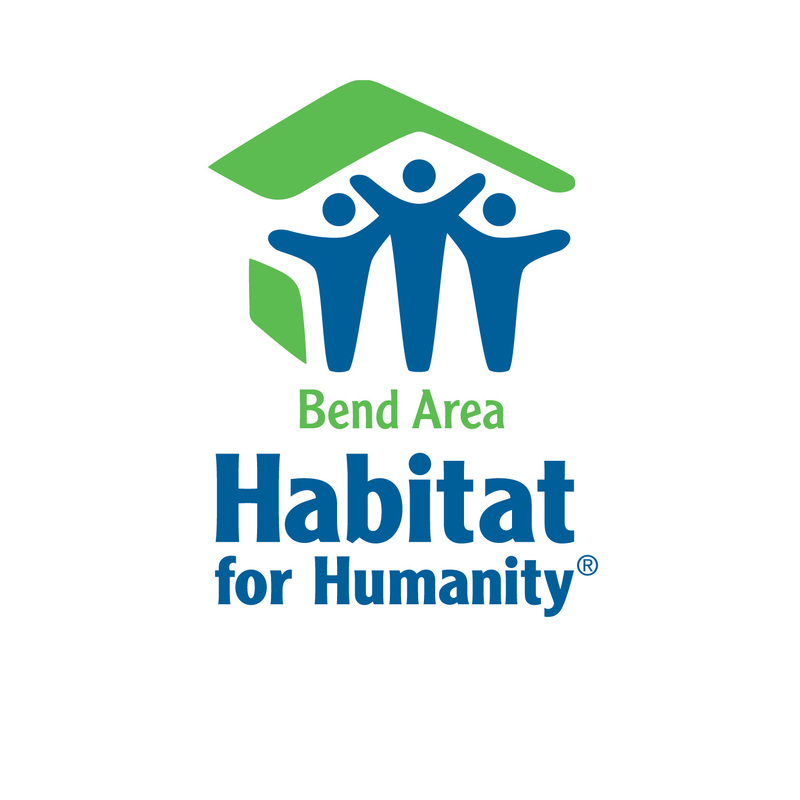 This entry was posted in Bend, central oregon, challenge, diy, Furniture Flip, Habitat for Humanity, Recycle, ReStore, Reuse, theme. Bookmark the permalink.